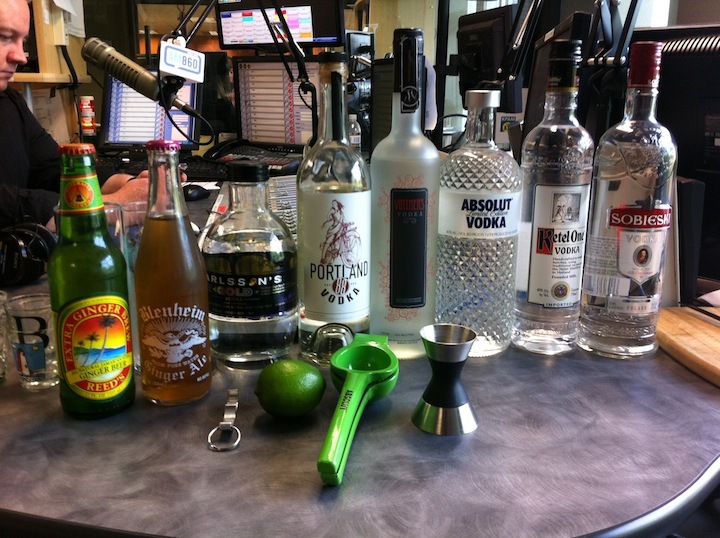 On this week’s Drink Spirits Happy Hour (on KPAM Talk Radio), we walk you through making The Moscow Mule. Dating back to the 1940’s, The Moscow Mule was the breakout drink that helped make vodka as popular as it is today. 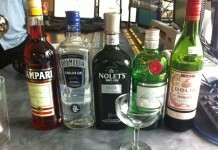 The drink is extremely easy to make and can be made with just a few ingredients. 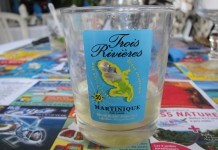 Add lime juice (which is about ½ a lime) to a Collins glass or mule mug, add ice, drop the squeezed ½ lime into the glass. Add the vodka, top with ginger beer, and serve. Next week’s show will take a look at spirits from Portland, Oregon. You can listen to that episode here.